Floods devastate homes, businesses and people’s lives. 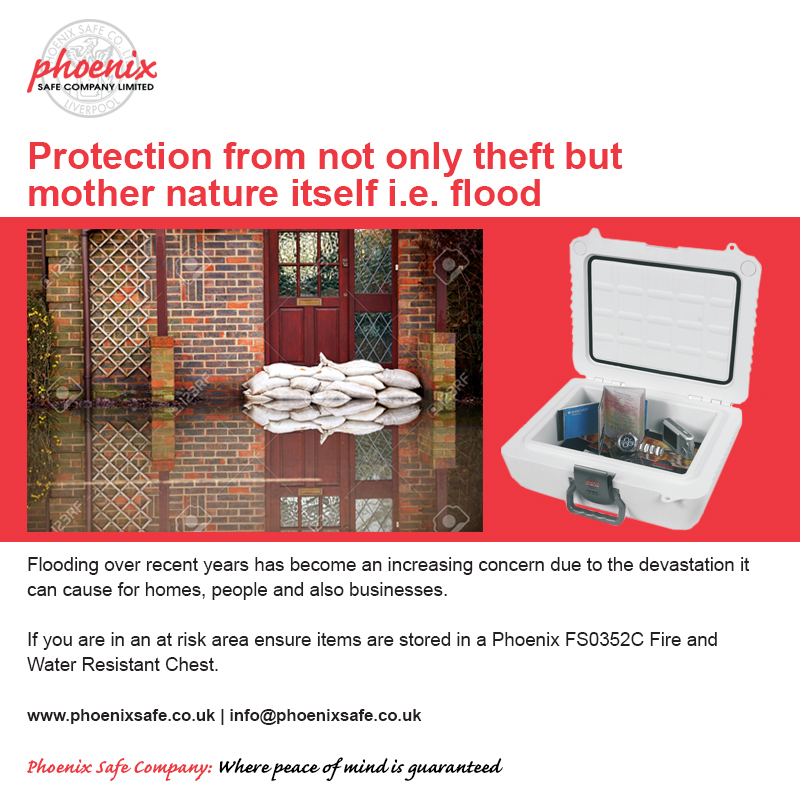 Flooding can occur in a multitude of ways. Commonly when rivers or streams overflow their banks, this can be due to excessive rain, a ruptured dam or rapid ice melting. Coastal flooding occurs when a large storm or tsunami causes the sea to surge inland. Some floods take hours or days to develop, giving residents and businesses time to prepare or evacuate. However flash flooding can generate very quickly and with little warning. These flash floods can be extremely dangerous. 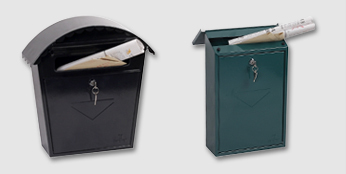 The Phoenix FS0352C fire and water resistant document chest is designed to provide rugged protection for your documents from fire at temperatures as high as 1090°C and water submersion. Fitted with a high quality combination lock and convenient carry handle for portability. 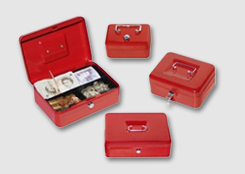 « Will our standard fire safes protect the new Polymer £5 notes?